Aura quartz crystals with their beautiful iridescence and unique energies are a powerful addition to the crystal planters tool kit. Formed by bonding precious metal vapours with natural quartz they provide a new body of healing opportunities with particular relevance to the challenges we all face in present times. Currently we have three global planting projects using these amazing crystals. Specially programmed aura crystals for planting for each project are available from our online shop. Alternatively if you have your own aura crystals for use, they can be cleansed under running water, planted and ignited by asking that they are connected to the crystals already placed for the relevant project. Programmed aura crystals are also available for personal use in meditation or to carry. Aqua aura has a rich aquamarine colour and is formed from bonding clear quartz with gold. The resulting crystals have a high energy promoting spiritual connection and the expression of unconditional love through heart felt action and communication. The Aqua Aura project began in 2006. Its aim is to plant aqua aura crystals to places of high energy and spiritual connection across the globe. These sites may be mountainsides, cliff tops, standing stones, places of spiritual worship, gardens, woodland, anywhere each of us feels personally drawn to for spiritual empowerment and peace. Each aqua aura crystal is specifically programmed and when planted will add to a growing matrix of spiritual energy being imbued to the planet as we move into the age of Aquarius. 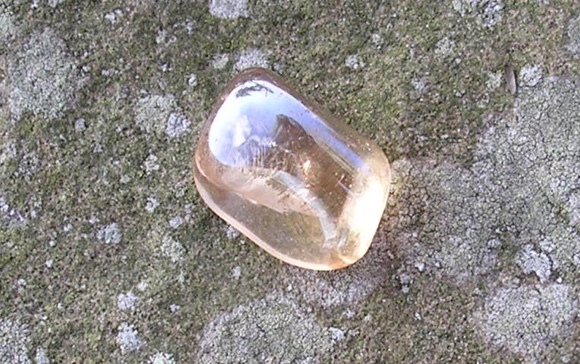 It is envisaged, that as this crystal matrix grows, individuals and groups will be drawn to visit the sites of planting of these crystals to enhance their own sense of spiritual strength, purity and peace. For every ninety nine of these crystals planted a greater enhancement of energy to the Earth will occur, benefiting all. 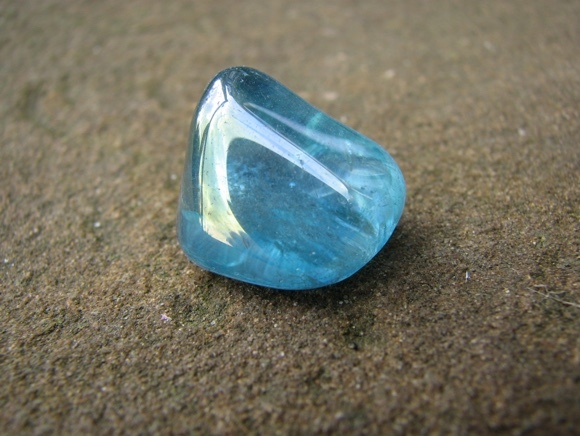 In connection with this developing matrix of light, programmed Aqua Aura crystals can be worn, carried or used in meditation. These shimmering indigo crystals are formed by bonding clear quartz with gold and indium and sometimes niobium. This synergy creates a crystal form which promotes creativity and clear seeing balancing emotional energy with the spiritual dimension. The first tanzine aura crystals were planted in 2007 without the project being formerly launched in February 2008. The projects aim is to plant programmed tanzine aura crystals across the globe to facilitate spiritual connection and alignment with particular reference to the creative arts. Suitable sites for planting include art institutions, design studios, architects, art galleries, sculpture parks, museums, art, dance and music colleges, concert halls, opera houses, theatres, community centres, anywhere where any form of art is created and creativity celebrated. As with the Aqua Aura project, each tanzine aura crystal is specifically programmed and will add to a growing matrix of creative energy being imbued to the planet. For every ninety nine crystals planted a greater enhancement of energy to the Earth will occur. Programmed tanzine aura crystals as also available for personal use, to promote spiritually aligned creativity in the individual. Topaz crystals are a deep golden orange colour and are formed by bonding clear quartz with gold and iron producing a beautiful yellow orange coloration. It resonates with the spiritual and mental energy bodies connecting these to the sacral chakra promoting wisdom and clarity in decision making and life plan issues at both a personal and global level. The seeds for this project were sown in the summer of 2007 and the project launched in February 2008 along side the Tanzine Aura Project. The aim of the Topaz Aura project is to facilitate spiritual connection and alignment with particular reference to places of wisdom, learning and decision making. Suitable sites inched universities and colleges, Government/Parliament buildings, libraries, places of learning and training, hospitals and care homes, research labourites,publishers, television and radio studios, businesses, banks and key institutions. 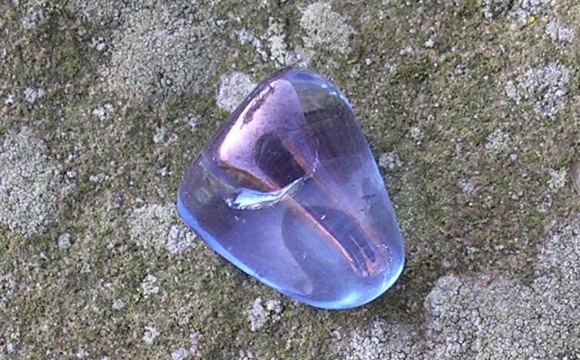 As with the other Aura projects, each topaz aura crystal is specifically programmed and will add to a growing matrix of spiritual wisdom being opened to the Earth at this time. Again for every ninety nine topaz aura crystals planted an enhancement of this energy will occur. Programmed topaz aura crystals are also available for personal use to facilitate an opening to spiritual wisdom.